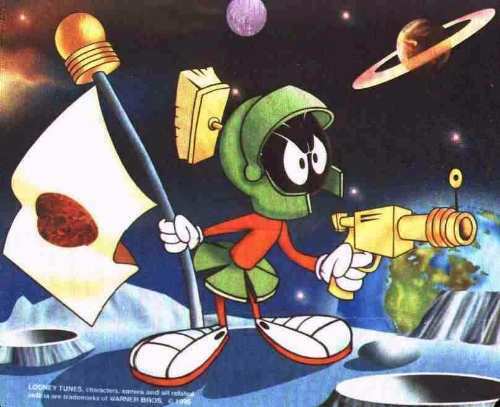 Want to add to your own Marvin Universe? Below are the best links to visit with the best range and prices. 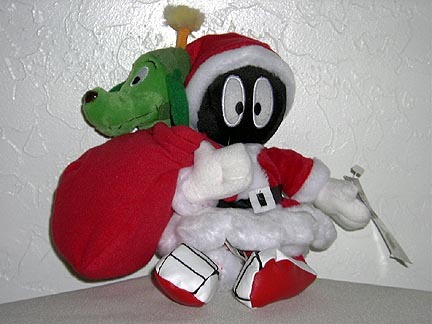 Supplier of Marvin the Martian journals, bookmarks, clocks, hanging ornaments, beanies and pens. 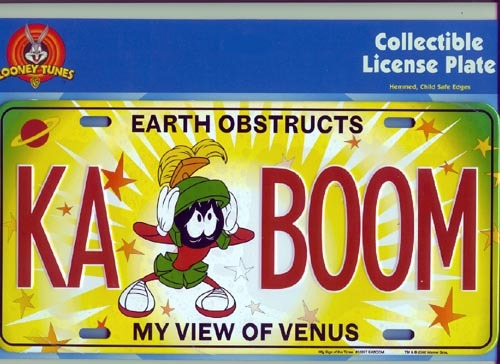 Supplier of Marvin the Martian posters. Great range! This has to be THE place to get all things Marvin and K-9. You can buy lamps, watches, golf club covers, t-shirts, platform slippers and more! For anything Marvin, K9 and hard to obtain characters like Gossamer, you can't go past Nuthouse Fury (above). You can buy limited edition items, key rings, PVC items and more either via their website or on Ebay. I personally have purchased items from them via Ebay and their site and highly recommend them. They are helpful, friendly and great to deal with both internationally and domestically!